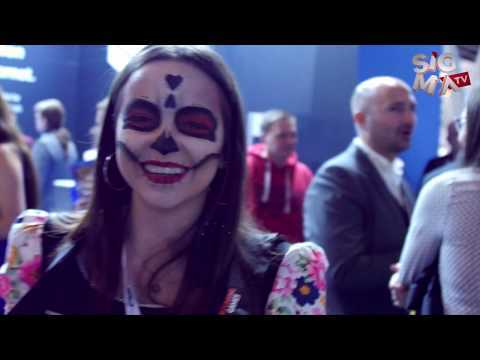 Here is a quick tour of the booths present at this year's Lisbon Affiliate Conference. 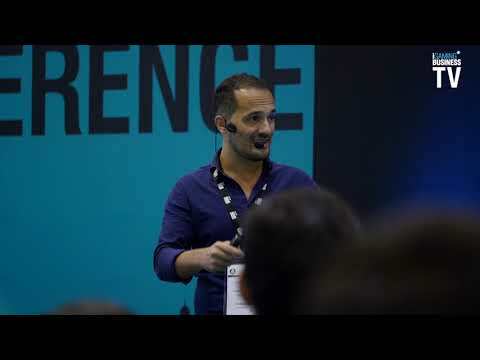 Pips Taylor from iGaming Business TV gives a recap of day 1 at the Lisbon Affiliate Conference. 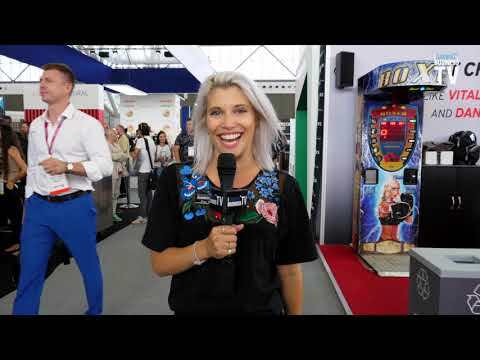 Becky Liggero is back from Las Vegas to give us the highlights of what is traditionally the busiest and most exciting day of G2E 2018. 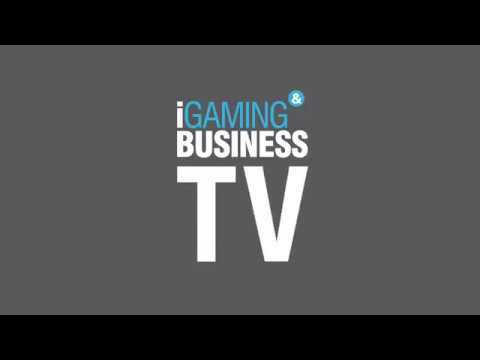 J. Todd is joined by Gary Trask on the floor of the Global Gaming Expo in Las Vegas to discuss sports betting and iGaming. 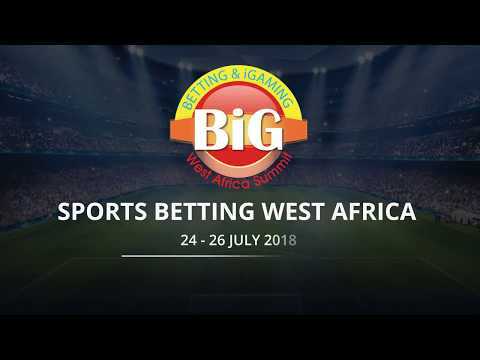 Representatives of gambling and iGaming companies from around the world meet in Lagos, Nigeria every year for this event. 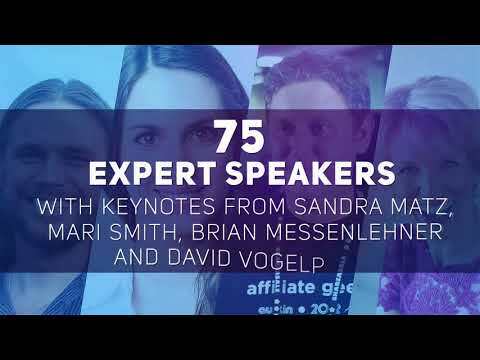 Hear what speakers, sponsors and exhibitors have to say about Affiliate Summit East.